People are probably sick of me going on and on about the Dot Torture. It dawned on me, after talking to my mom, that while I've talked about the Dot Torture for years, I've not explained what it is recently or why I'm so in love/hate with it. 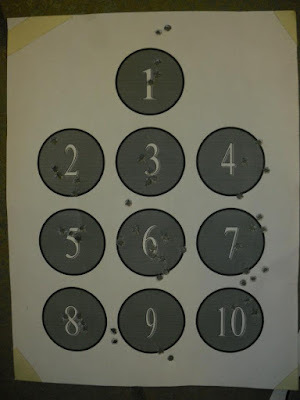 This is a drill, shot at close range, that tests a shooter's fundamentals: sight picture, trigger control, transitioning between targets, one-handed, and weak-handed shooting. The instructions are available online (see link above), or you can find a target pre-printed with the instructions. I shot it first back in 2012, but haven't been shooting it regularly until this year. It has always been a humbling experience, and often quite frustrating. When I came up with my shooting goals for the year, shooting more frequently was one of the goals. 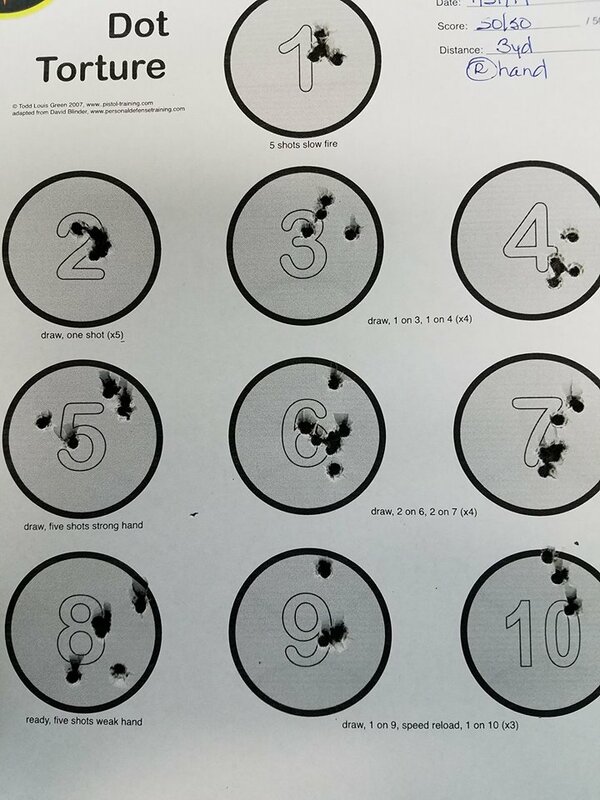 I plan on shooting at least 200 rounds a month, and it's easy to do if you know what you're going to be doing each time you go to the range. 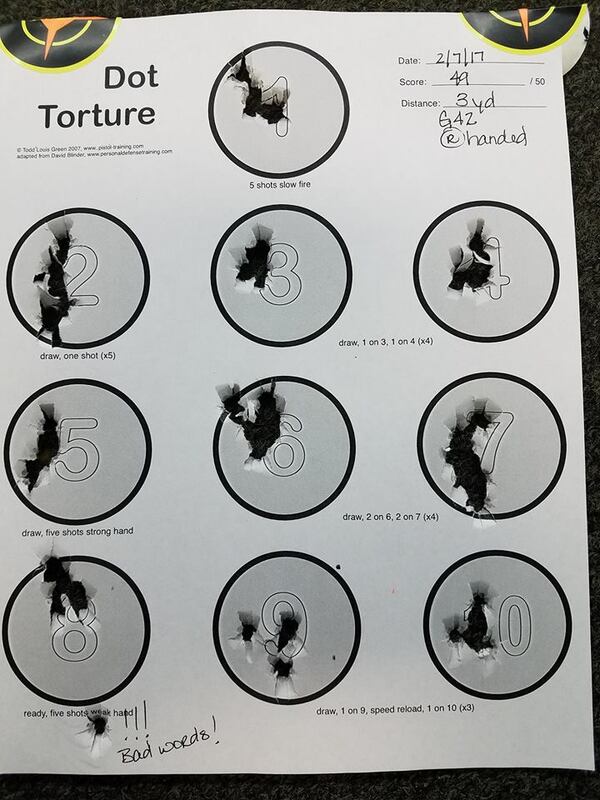 I knew if I shot the Dot Torture twice with my right hand and twice with my left each month I'd hit my goal easily. 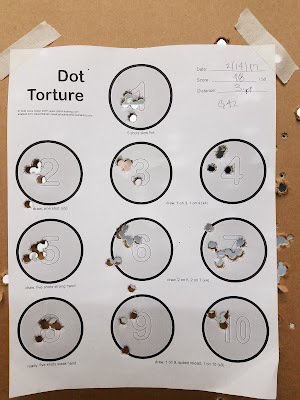 The Dot Torture has frustrated me for a long time. 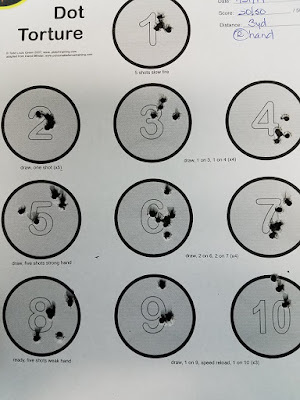 I've never been a precise shooter - I'm what some would call "combat accurate", but I very rarely have been able to shoot nice tight groups on purpose. 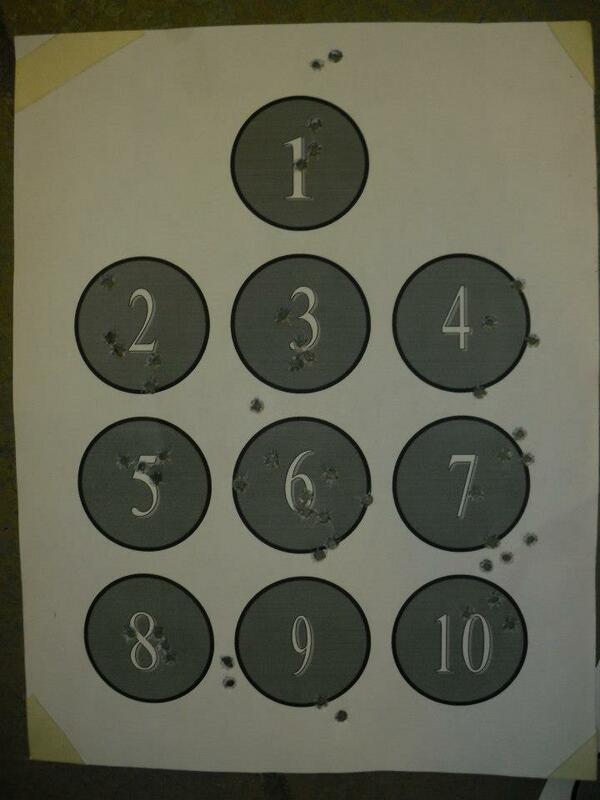 My groups fall in the 1.5 - 2" range, not bad, but hardly worth bragging about. 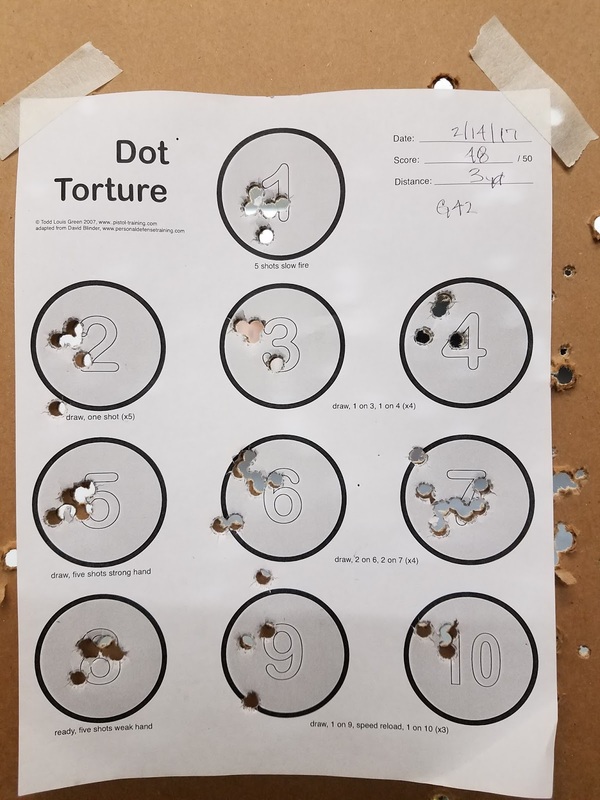 While I was expecting to improve my Dot Torture scores, I was not expecting to see the drastic improvement in my group sizes. 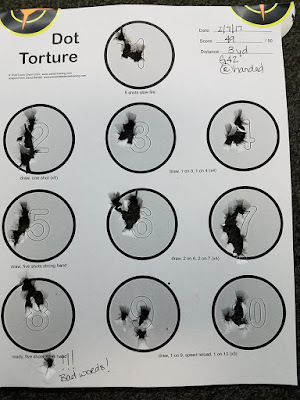 I'm still not shooting one-hole groups, but they are much better and I know the moment the trigger breaks whether or not I've thrown a shot. The shrinking group sizes has helped build my confidence, which has been sorely lacking. 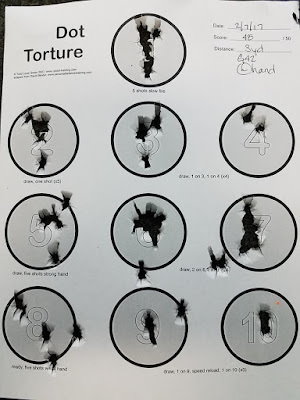 I know it's weird to say my confidence is improving when I've only shot the drill clean once, but it has. 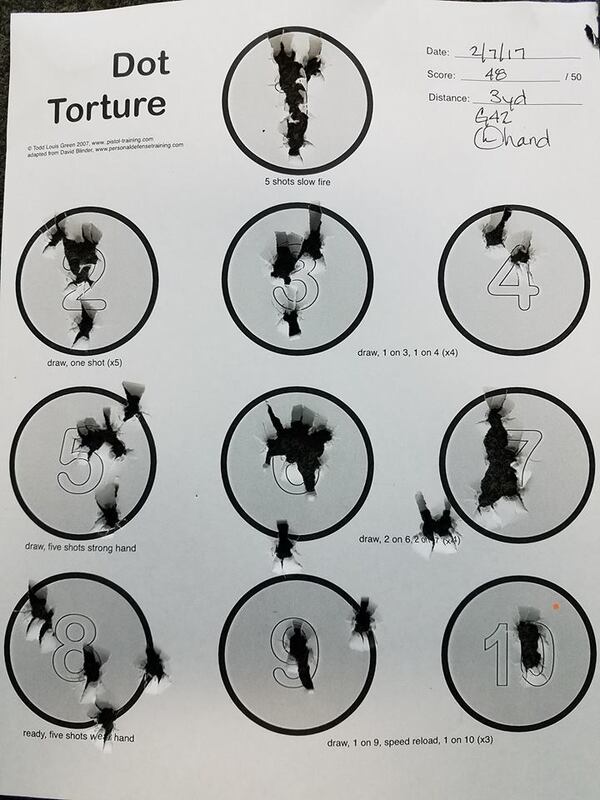 I'm beginning to feel like the shooter I used to be, and that feels really good. 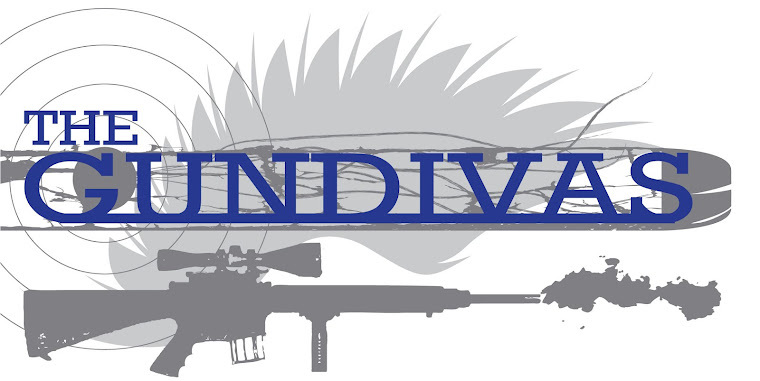 With my confidence renewed, I'm looking forward to shooting my first match of the year. You are much more dedicated to your shooting than I am these days. I stand on my porch and shoot at an old pot hanging from a tree on the other side of the meadow. It's about 100 yards and if I hit it I'm satisfied. Anyway, I'm seeing improvements by leaps and bounds, so the practice is paying off. 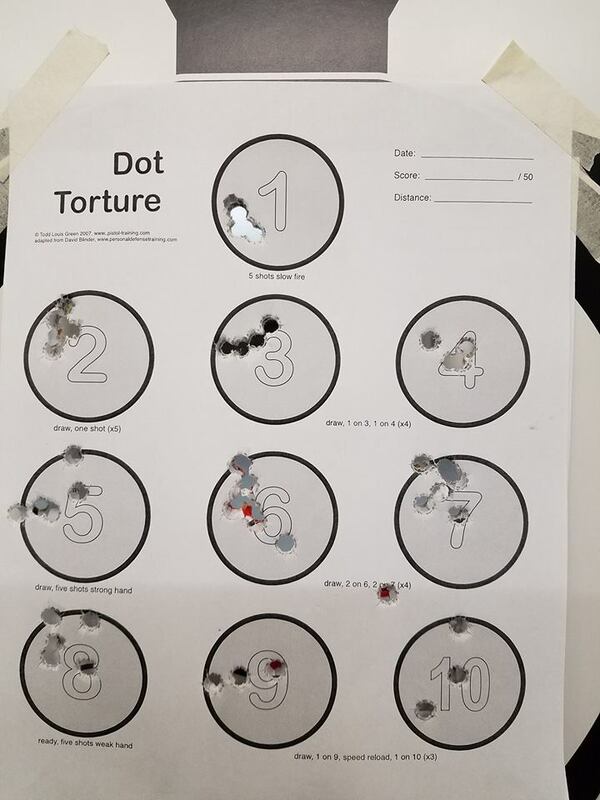 Dot Torture has taught me, I am good, but I can always be better. Great post. It's really eye-opening to see all the photos, one after the other. 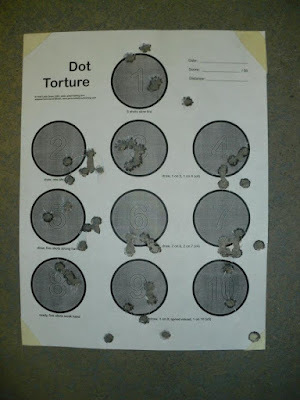 I think I better get busy on the Dot Torture!